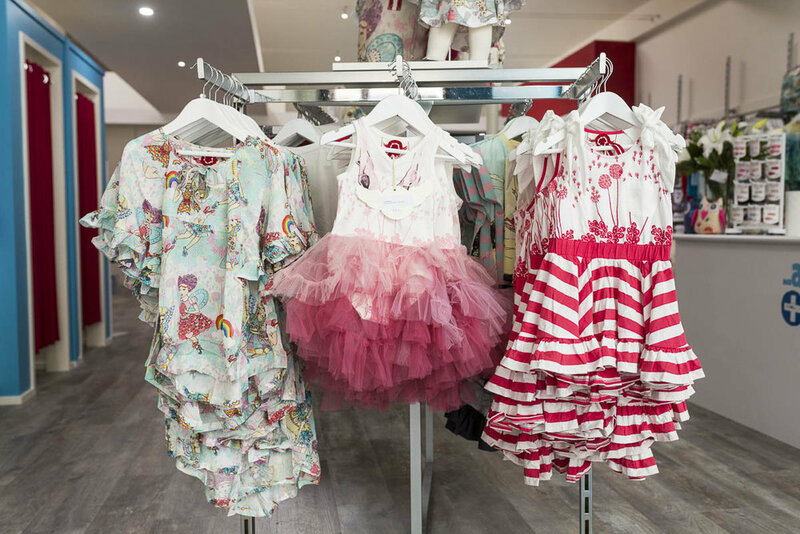 Your child has the opportunity to feature in a fashion photoshoot and display in the Lauren + Sam Hobart store! Click HERE to find out more! So FINALLY the Hobart CBD has an awesome clothing boutique for the smallest of the Hobart cool kids. Angela and the team from Lauren and Sam have made the big move from their Kingston based shopfront to a much larger space at 50 Murray St Hobart - just around the corner from our studio! It looks awesome and will have an epic play room at the back for those little shoppers that get a bit bored. The space is big and beautiful, full of amazingly beautiful clothing for little ones and HEAPS of cool options for those shopping for a gift. Soooooooo good to have them here in the CBD. You can find them online as well at www.laurenandsam.com.au but you really should just pop in and check it out for yourself.